Let’s start with the basics. Bitcoin is a cryptocurrency — a digital version of an asset, much like gold. In 2017, its value skyrocketed. 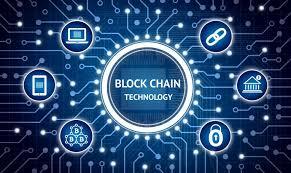 Blockchain is the tech that underpins it. It’s a powerful concept and has the potential to change the world pretty drastically.